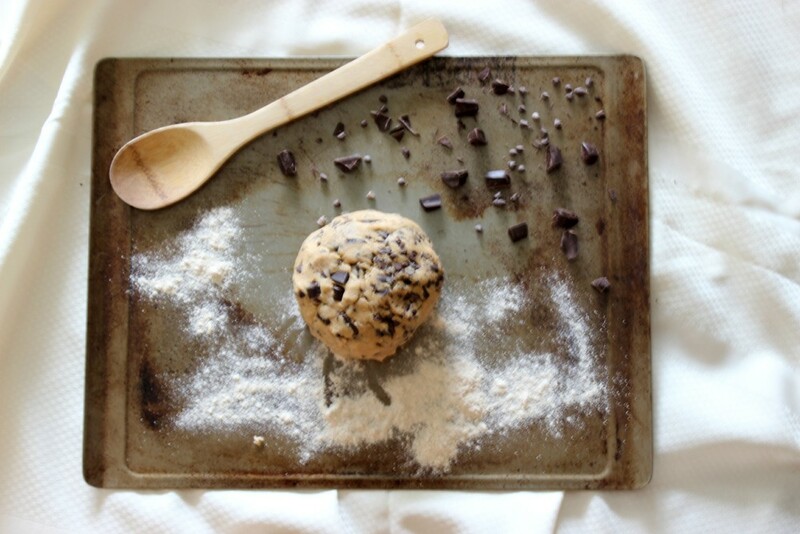 There’s something about a soft and chewy cookie that can instantly bring on a smile. 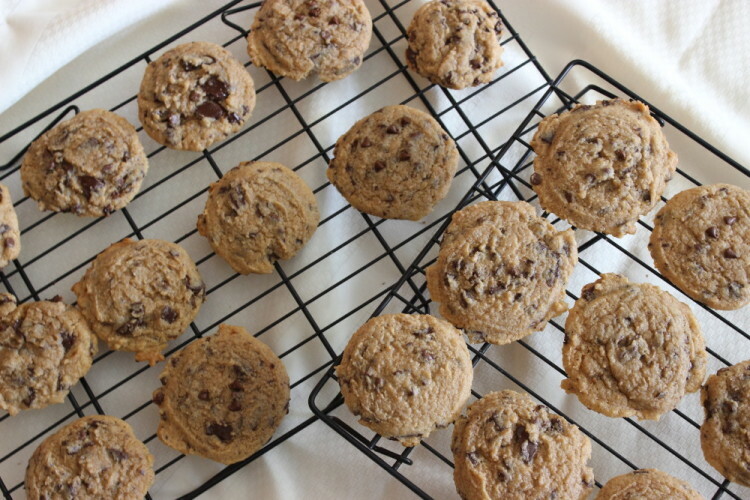 These Chewy Chocolate Chunk Cookies will be your new go-to cookie recipe! I was given two requirements from my partner for this month’s #LeftoversClub, Hetal from Pretty Polymath. Chewy and Chocolate. The first thing that sprung to mind were cookies. Some people prefer their cookies thin and crisp (like my father, who constantly reminds me that I never post crispy cookie recipes). But the majority of people I know? They like ’em just a tad crisp on the outside with a soft, cloud-like interior that just melts in your mouth each time you take a bite. A soft, chewy center that forms to your mouth, rarely produces a crumb, and tastes like your favorite childhood memory. Yep, a chewy cookie is the end-all-be-all of cookies. 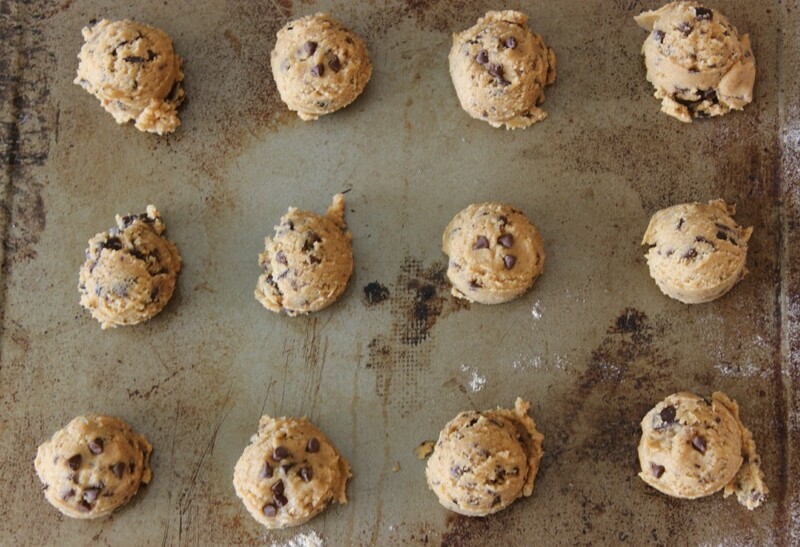 Throw in some chunks of dark chocolate on top of those itty bitty chocolate chips and you’ve got a total winner. 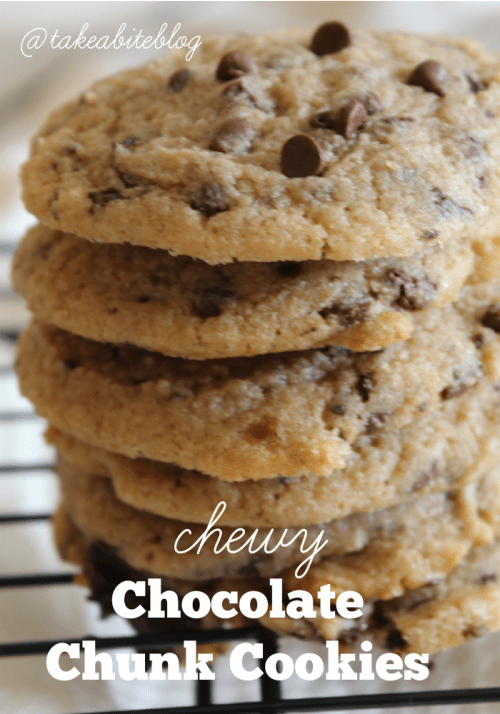 Hetal’s request for chewy and chocolate is met with these Chewy Chocolate Chunk Cookies. There are chocolate chips AND chocolate chunks and chewy to the max. I’m almost embarassed to send these to her though, because um…Hetal is on this season of MASTERCHEF — one of my favorite cooking shows ever! #TeamHetal! I am so excited to watch her battle it out this season and will be rooting for her the whole way. I don’t know if these Chewy Chocolate Chunk Cookies are MasterChef-worthy, but I think they are pretty good and I hope Hetal does too! There's something about a soft and chewy cookie that can instantly bring on a smile. 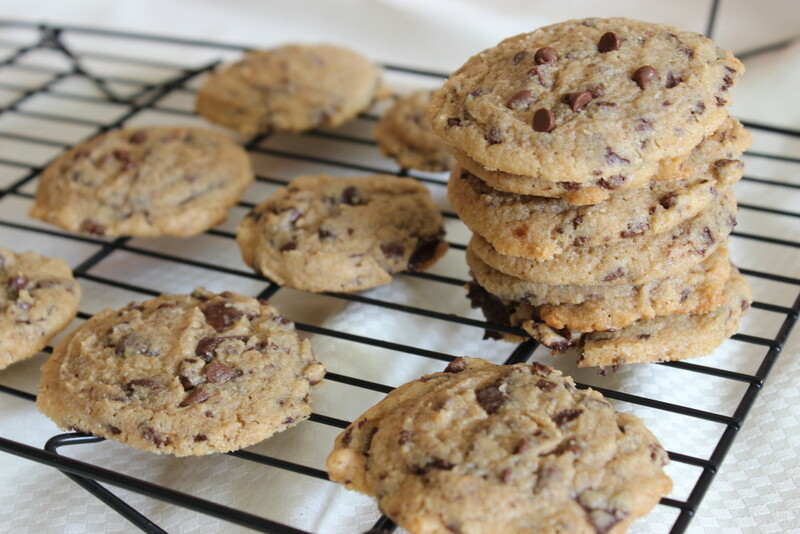 These Chewy Chocolate Chunk Cookies will be your new go-to cookie recipe! Preheat the oven to 350 degrees. 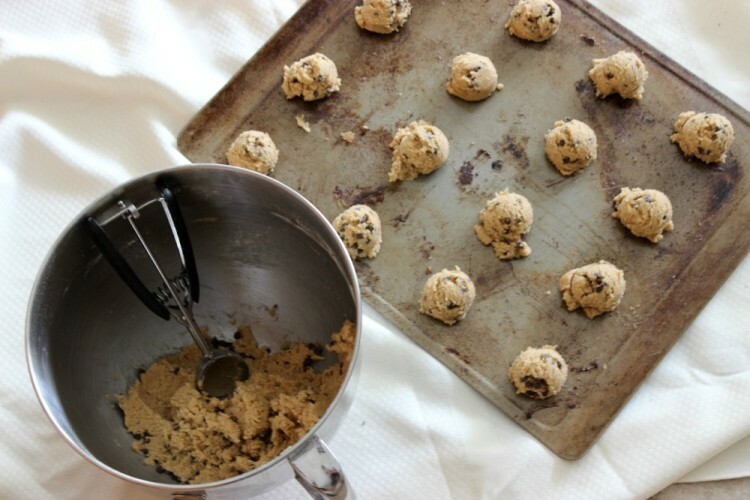 Grease a baking sheet or line it with parchment paper or a silicone baking mat and set aside. In the bowl of a stand mixer, beat together butter and sugars until fluffy. Add salt, vanilla and eggs and mix well. 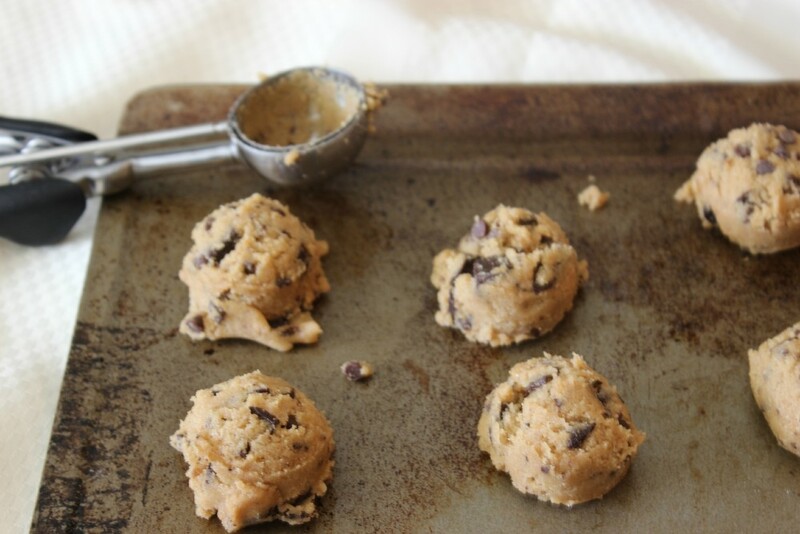 Use a medium cookie scoop to form balls and arrange evenly on the prepared baking sheet. Allow to cool for 1-2 minutes before transferring to a wire cooling rack to cool completely. Check out what the rest of the #LeftoversClub crew is making today! If you want to join us next month, click here to sign up. ahhhhhhhhhh i’m so excited to eat these (if my husband hasn’t gotten to them first that is)…they looks delicious! Hope you liked them, Hetal! Thanks, Elizabeth. I need to make them again, ASAP! Glad to be back…especially with some good cookies! Nothing beats a good CCCC! Love it! A classic that looks so good! Is there anything better than the classic CCC?! I doubt it. These look perfect! Nope, I don’t think there is. They were SO addicting!